Our highly experienced floral team brings the true passion of artists to each floral arrangement. 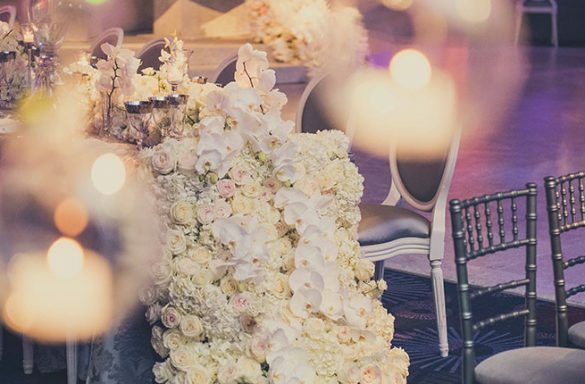 We create dramatically beautiful floral displays that can transform any event space – whether that be a single, highly personal floral arrangement for a private party, a sophisticated concept for a luxurious wedding, or a bold floral installation for a corporate event – your dreams are safe in our hands. Drawing inspiration from current trends in fashion, interior design and architecture, as well as the lines, forms and natural rhythms of the blooms themselves, a Dream Occasions installation is fresh, balanced, and luxurious; adding just the right note of contemporary to any space.